Dr. David Bolla was born in Harbor Beach, Michigan, and raised in the Blue Water area. He graduated from St. Clair High School and received his Associates Degree in Science from the St. Clair County Community College. After earning a Bachelors Degree in Zoology from Michigan State University, Dr. Bolla then moved on to complete four years at the University of Michigan School of Dentistry. Dr. Bolla has practiced General Dentistry for over 30 years. In 1979, Dr. Bolla became an associate of Robert W. Schlitts, DDS. He has also studied under Dr. Carl Misch at the Misch Institute of Implantology, and has expanded his procedures to include implant prosthetics. 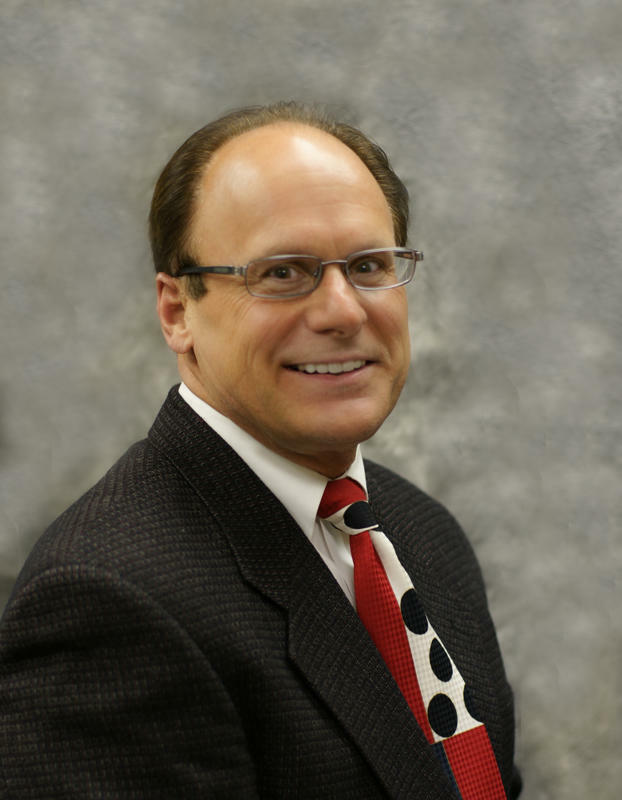 A member of the American Dental Association and Michigan Dental Association, Dr. Bolla is also a lifetime member of the Delta Sigma Delta Dental Fraternity and former president of the Thumb Dental Society. In Dr. Bolla's spare time, he enjoys sailboat racing, snow skiing, hiking, scuba diving, and landscaping. Dr. James Cotter received his degree from the University of Michigan School of Dentistry in 1986. He is a graduate of the Misch Institute of Oral Implantology and a participant of the Seattle Institute for Advanced Dentistry Cosmetic Dentistry training. Dr. Cotter is an active member of the American Dental Association, Michigan Dental Association and the Thumb District Dental Society. He is a past president of the Thumb Dental Society and past chair of the Committee for Peer Review and Dental Ethics. 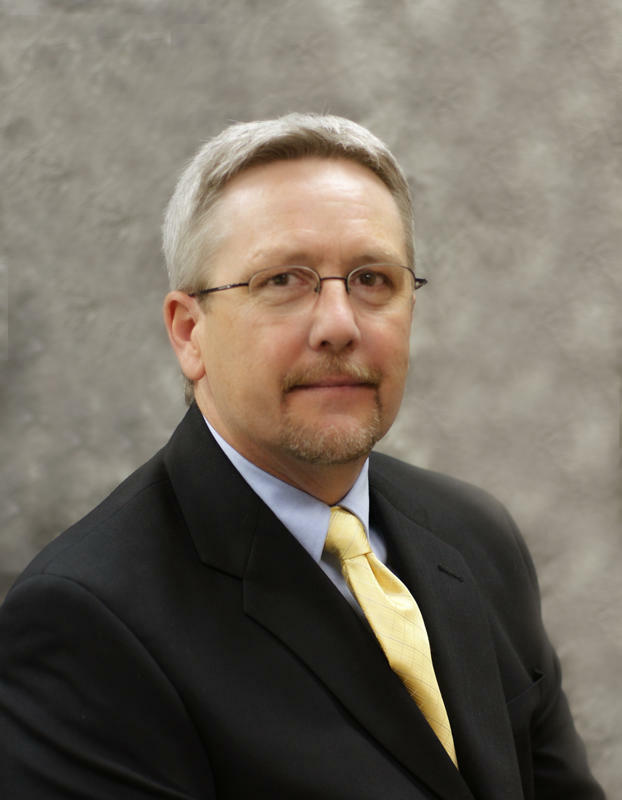 He has also served on the advisory board for dental hygiene at Baker College. A native of Port Huron, Dr. Cotter started private practice here in 1988 and continues to reside in the area with his wife Cherie and son Aaron. 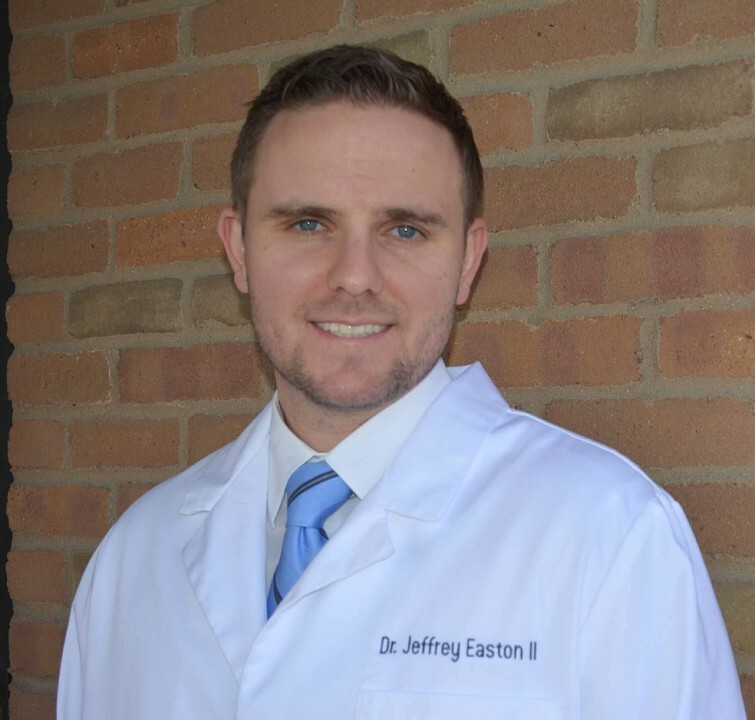 Dr. Easton was born in Ypsilanti, MI and moved to Port Huron with his family in 1992. He graduated from Port Huron Northern High School and went on to earn a Bachelor's Degree in Biology from the University of Michigan. After completing his undergraduate studies he earned a Master's Degree from Wayne State University and then his Doctor of Dental Surgery Degree from the University of Detroit Mercy School of Dentistry. Having spent some time practicing dentistry in the Metro Detroit Area, he decided to return to his childhood home to continue his career in dentistry. Dr. Easton is a member of the American Dental Association as well as the Michigan Dental Association and the Thumb District Dental Society. Dr. Easton enjoys spending time on the water, which is one of the things that brought him back to his childhood home. If not in the water, Dr. Easton can be found on the golf course or you will find him enjoying various outdoor activities. When not outdoors he enjoys following sports, especially the professional teams of Detroit and most of all the Michigan Wolverines. Contact our office to learn more about our Port Huron dentists, or schedule an appointment with us today!